THREE GENERATIONS OF TRUSTED AND EXPERIENCED TILE INSTALLERS IN SAN ANTONIO! San Antonio’s most trusted ceramic tile contractor for your project! From tile repair to tile installation, Treviño Tile is the kitchen and bathroom tile installation service in San Antonio you can call. Our skilled team of ceramic tile installers can create just about any design or pattern you envision. Looking for traditional, vintage, rustic or formal style? We can do it all. We can provide you with plenty of design ideas, and with savings of up to 20% on tile with Treviño’s ceramic tile contractor price, you’ll be sure to get the best look and service for your budget. 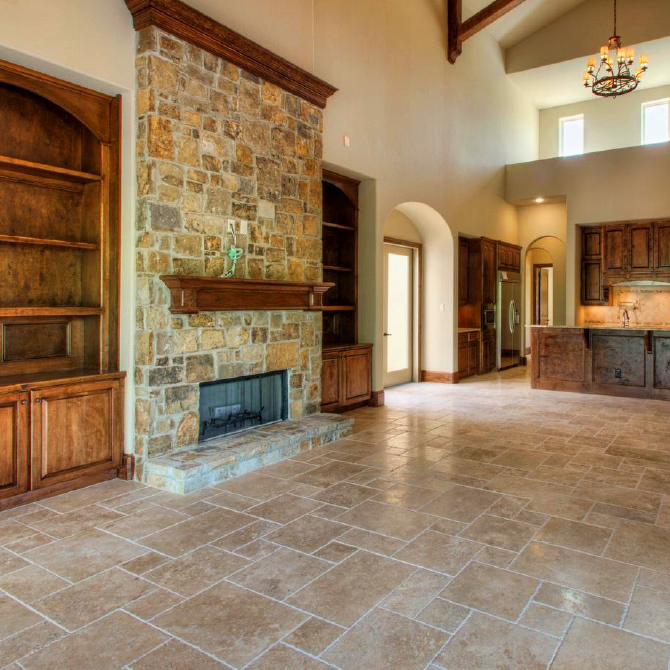 Don’t settle for any flooring installation company in San Antonio. Choose Treviño Tile, a trusted flooring installer with 100% satisfaction guaranteed! We’ll make your floors beautiful! It’s our top priority to make sure you know all the products available to you for your tile installation project, ensuring that you are left with 100% satisfaction. Trevino Tile works with a number of tile showrooms that you can visit and choose the exact tile you want. You can get up to 20% off of your tile purchase with Trevino Tile’s ceramic tile contractor price. We give you the knowledge and tools necessary to understand everything needed for your ceramic tile installation project. Save time and money on bathroom tile installation. Treviño Tile can do more than install ceramic tile in your bathroom. They can also save you money on your tile purchase and minimize the disruptions that come with tile installation. 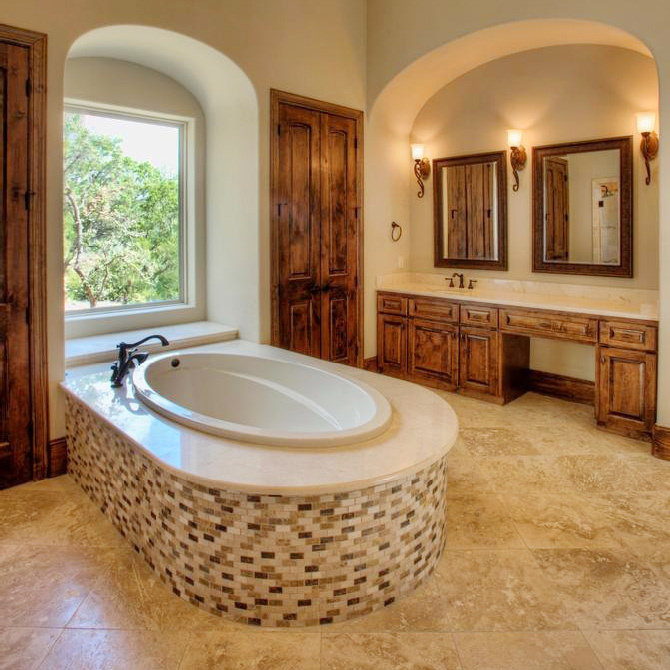 Treviño Tile is committed to giving you the best value and service in bathroom tile installation in San Antonio. We’re so sure you’ll be satisfied with our work, we don’t ask you to pay anything until we’re finished and you are 100% satisfied! Make a statement in your kitchen with beautiful ceramic tile. A new kitchen backsplash or a new tile floor will make a dramatic change in your kitchen. Breathe new life into your tile counters with a fresh look. Need help with custom design? We can help! Remember, when it comes to ceramic tile contractors in San Antonio, you can always count on Treviño Tile. 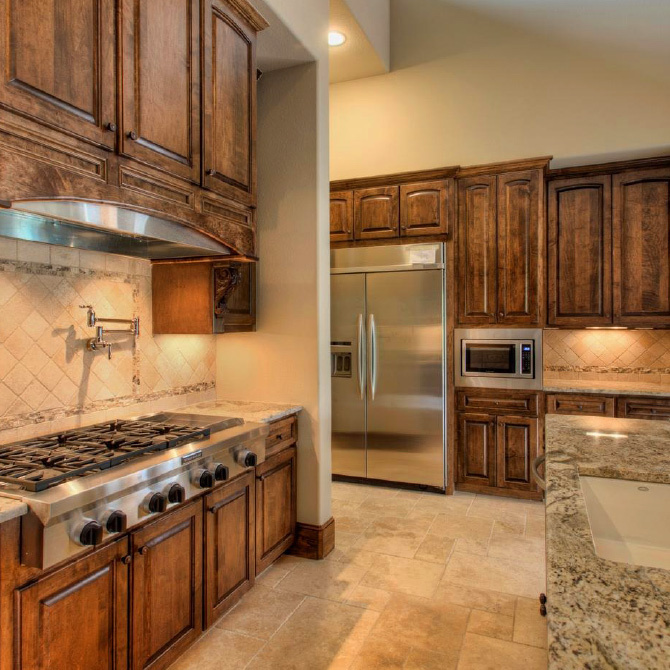 Find out more about Treviño Tile’s kitchen tile installation service.